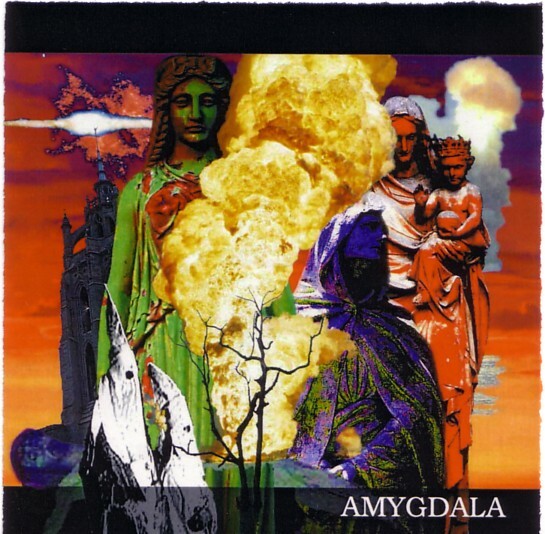 A really excellent prog-rock band from the late 80s/early 90s. This album was recorded in 1996 and is as exciting as this style of prog-rock gets! They combine some of the heaviness of early Dream Theatre with a little Gentle Giant (at their most rockin'), a little Genesis/Peter Gabriel (for the melodic content) and maybe a little Rush here & there. The vocal harmonies recall some of Enchant's earlier work or maybe some of Echolyn. If you like this sort of quasi-mainstream prog-rock then 3rDegree will really do it for you! 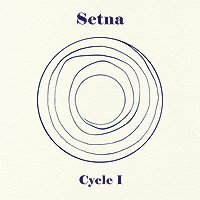 I liked this very much because while listening to it I didn't get the sense that it was a band trying to BE something. Rather I thought they had their own signature. While certainly having been influenced by myriad groups/artists from the past they have managed to carve out a little niche all their own. Everything is well-executed and the recording is refreshingly professional. If this album had been released in 1977, 3rDegree would be legends! 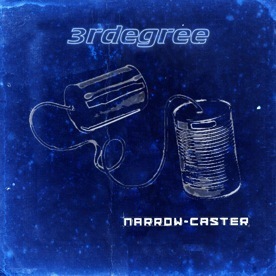 Check out their excellent reunion album "Narrow-caster", too! This product was added to our catalog on Friday 10 October, 2008. Notify me of updates to 3rDegree "Human Interest Story"